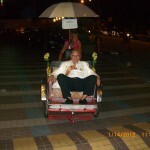 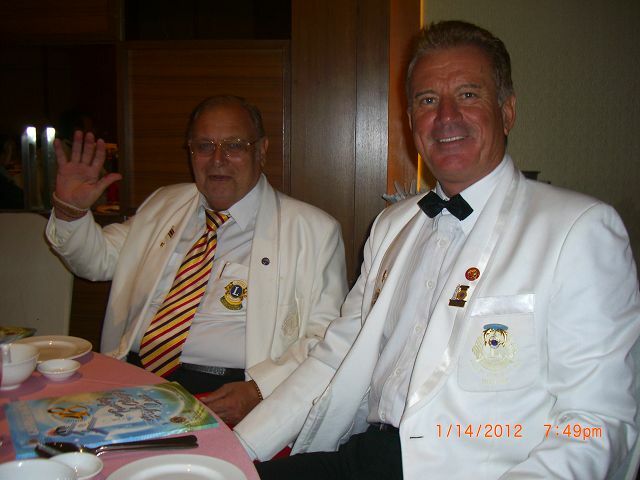 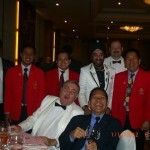 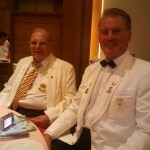 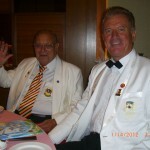 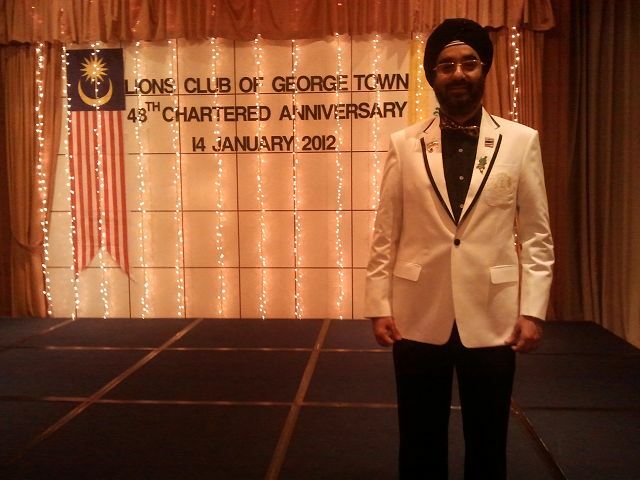 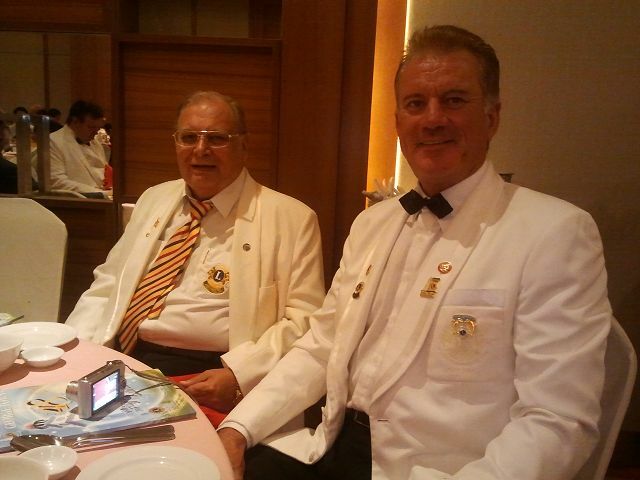 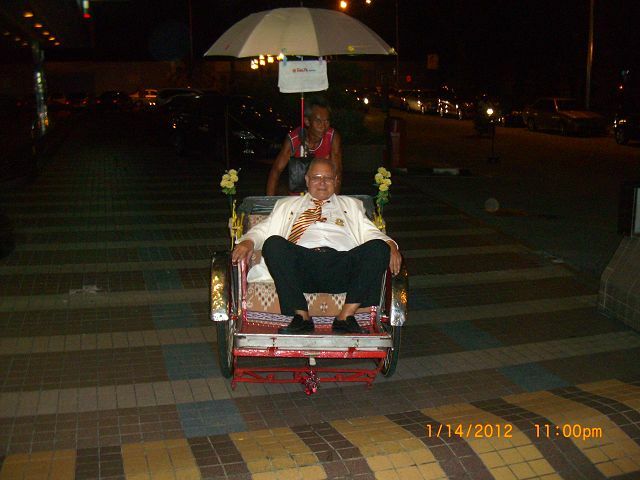 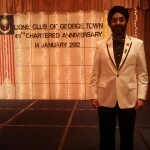 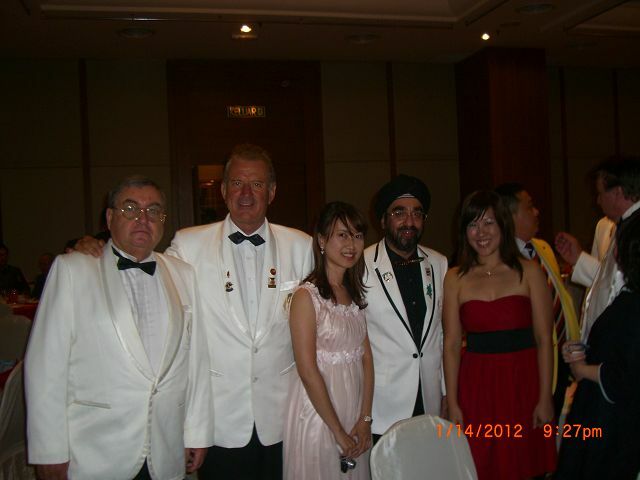 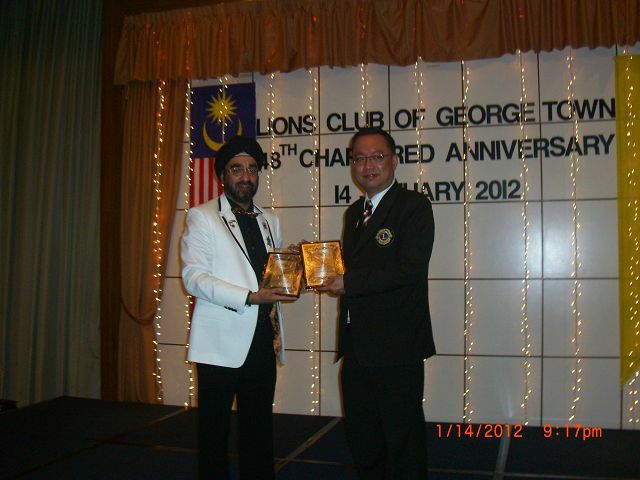 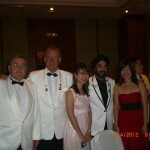 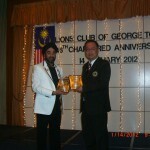 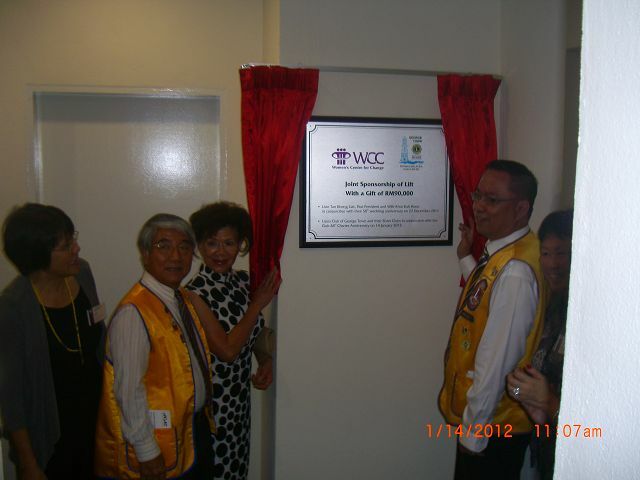 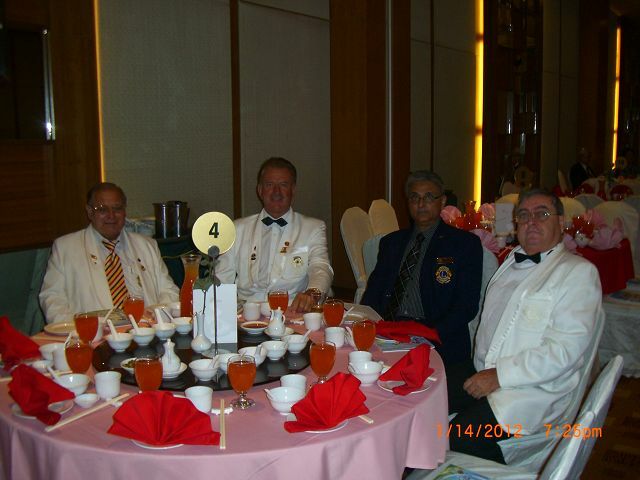 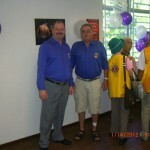 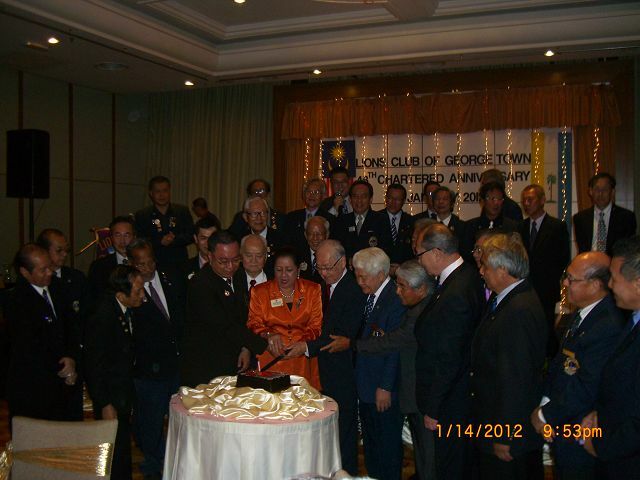 Our sister club LC George Town / Penang celebrated his 48th anniversary from 13.-15.1.2012. 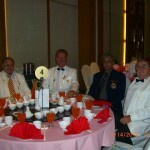 A delegation of our Club went there to celebrate with them. 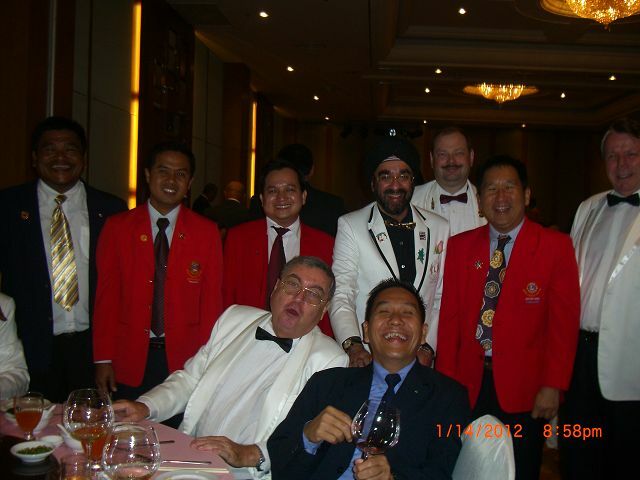 Thank you very much for the great hospitality and good time we had there. 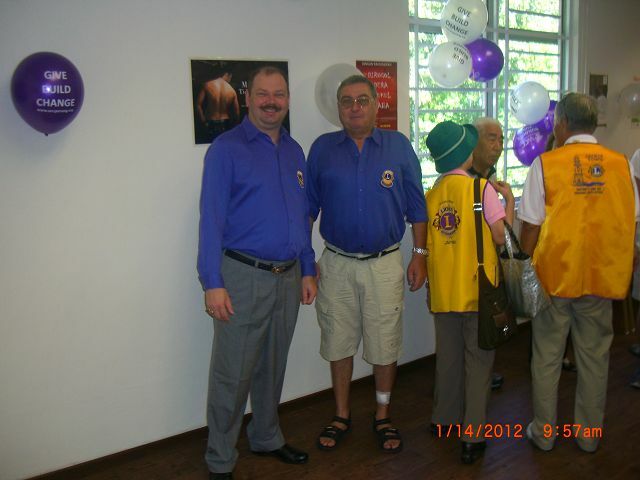 Thank you from all Lions of Phuket Andaman Sea to this great sister club!